The Igbo Delegates Assembly (IDA) says it is working to build on its harmonious relationship with the peoples of Northern Nigeria as the 2019 general elections approach. The group, therefore, cautioned against moves capable of igniting crisis in parts of the country, as the 2019 general elections draw near. The President General and Secretary General of group, Chuief Chikezie Nwogu and Auston Ifedineze, said this in a statement in Enugu on Sunday. News men gathered that the Igbo Delegates Assembly is the umbrella body of Ndigbo in the North and the Federal Capital Territory (FCT). 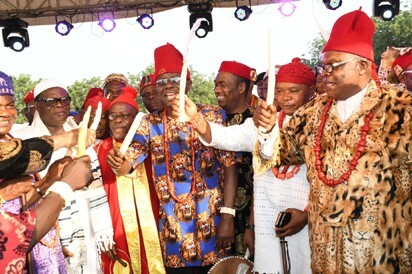 The group which has been in existence for over three decades is the second largest Igbo socio-cultural body after Ohanaeze Ndigbo, Worldwide. The group appealed to Ndigbo to stay wherever they were registered and cast their vote. The group it had uncovered plots by politicians from the South-East to cause disaffection between the igbos and their host communities. It said that any move that would dissuade Ndigbo living in the North from remaining where they registered to vote was capable of disenfranchising over 7 million registered voters. The group said “Information reaching us reveals that some overzealous individuals are going around the North and FCT, claiming that they are the leaders of Ndigbo in the region. “The Igbo Delegates Assembly, hereby, disowns such politicians. “For the past three decades, we have existed in the North and managed our people and their welfare strategically and perfectly well. “This has resulted to the current peaceful and harmonious coexistence between us and our host communities in the North and FCT. “We are fervently working out modalities to improve the tempo, most especially now that the 2019 general elections is at the corner. “We, therefore, categorically state that we do not need overzealous politicians to come to the North to do anything with the capacity to incite the host communities against the lives of the over 13.3 million Ndigbo in the North. The president-general and secretray-general wondered where such politicians were in the period of adversity. They furtherappealed to Ndigbo living in the North and the FCT not to be deluded and drawn into actions capable of distorting the good relationship with their host communities. 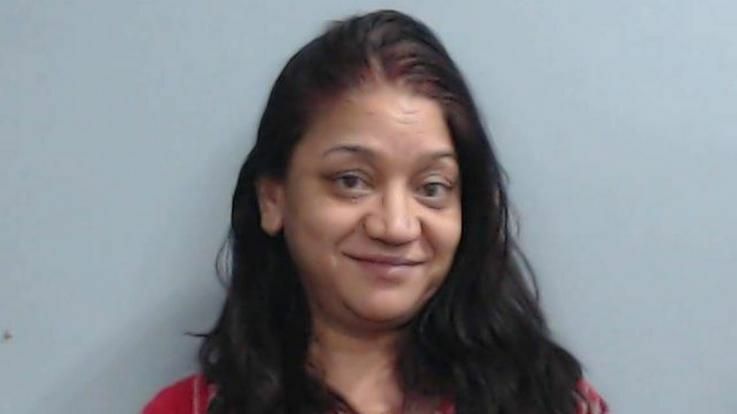 Mom Arrested After Allegedly Driving Drunk To "Teach Her Son A Lesson"